Please join us as we celebrate the renaissance of DeLoach Vineyards! 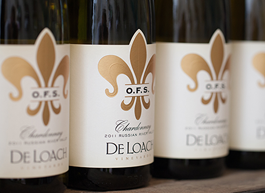 Experience the original DeLoach Estate that has now become the heart of all of our tasting experiences. Explore our new seated tasting options while walking through the Estate vineyards and gardens sipping on delightful new release wines. Join us as we celebrate the official start of summer with an educational sit-down tasting of Pinot Noir from the DeLoach Estate, followed by an exceptional four-course dinner set alongside the picturesque DeLoach Estate. $125 per person | $100 for Wine Club Members. RSVP to [email protected] or call 707.755.3300. Join us for an evening of French Family Heritage under the stars. 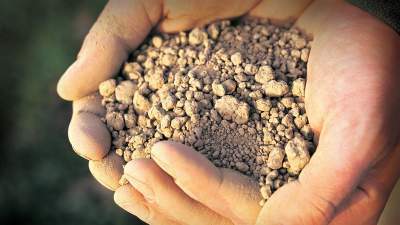 Discover the essence of French terroir with our fabulous collection of wines from Burgundy. 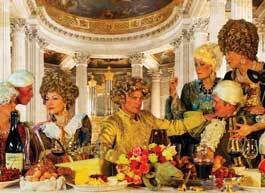 Enjoy supreme French cuisine prepared by our culinary team. 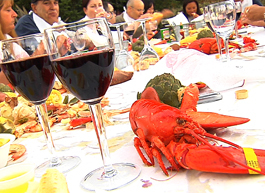 Join us for our Annual Lobster Feast! Enjoy the view of our Estate vineyards and gardens while indulging in fresh Maine lobster paired with our award-winning wines. This is a member-exclusive event and tickets are $125 per person. Take in the sights, sounds, and smells of our 2018 harvest! Join our winemaking team for a first-hand look at what happens behind the scenes during crush before enjoying brunch with a glass of sparkling wine in our estate vineyard. This is a member exclusive event and tickets are $65 per person. 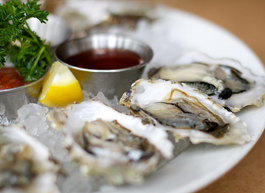 Join us for our annual Bubbles & Oysters Event! Relax outdoors at DeLoach Vineyards while enjoying fresh oysters paired with our delicious JCB bubbles and DeLoach Vineyards wines. This is a wine club exclusive event and tickets are $50 per person | $35 per person for JCB Collector Members. Tis the season to celebrate with good food and wine! Join us for our annual Holiday Open House on Saturday, December 7, 2019. In the spirit of giving, we are accepting donations for the Toys for Tots national toy drive. Bring an unwrapped new toy and receive an additional 10% savings on wine purchases. The more the merrier, so bring your family and friends too! Tickets are complimentary for club members and up to 3 guests; $15 per additional guest and non-club members.